On this day, 17 July 1860, witnessed the arrival in St George’s Harbour of the Tartar from St Helena with indentured Africans on board. The Africans on board the Tartar were liberated Africans or Emancipados, slaves captured by the British Navy on the high seas following the British Parliament’s decision to discontinue its Atlantic slave trade in 1808. Between 1819 and 1888 the British Navy patrolled the Atlantic Ocean in an attempt to halt the abduction and transportation of Africans to the Americas, especially Cuba and Brazil, by Spanish and Portuguese slavers. Between 1820 and 1870 British patrols captured about 1,600 slavers and freed 150,000 slaves. The British Navy, after capturing slave ships on the high seas, resettled the Africans in St Helena and Sierra Leone, West Africa. Some of the liberated Africans became part of indentured immigration schemes to the British West Indies in the mid-1800s. The 92 Africans (one died during the journey) from central Africa were among over 1,500 Africans who arrived in Grenada under indentured immigration. 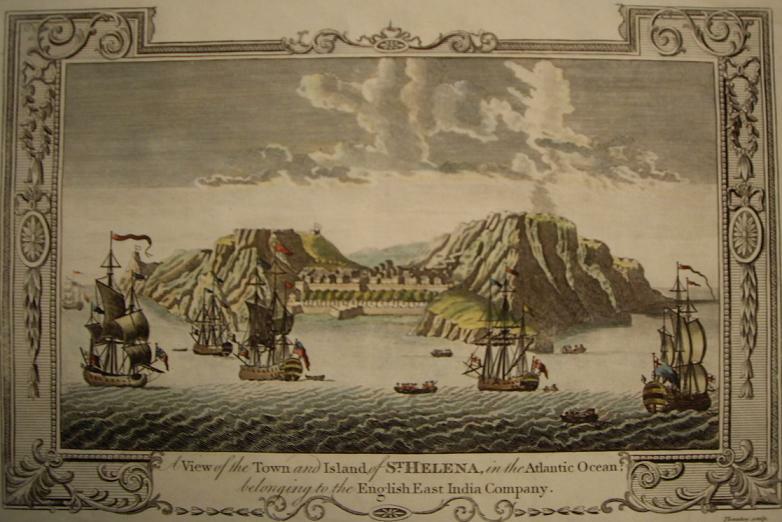 It was one of eight ships that arrived between 1849 and 1863, and 1 of 5 from St Helena. The settlement of the liberated Africans following their indentures in rural villages such as River Sallee and Munich contributed to the strong retention of African cultural expressions.